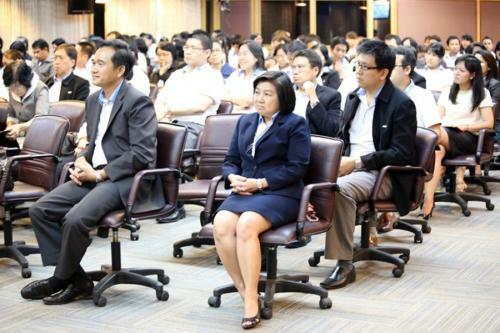 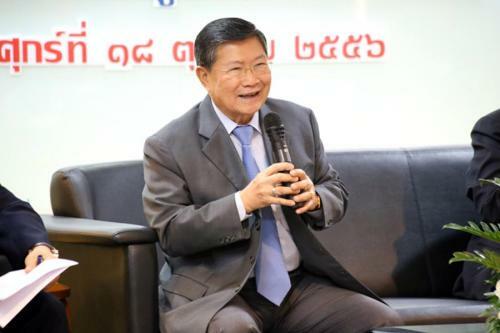 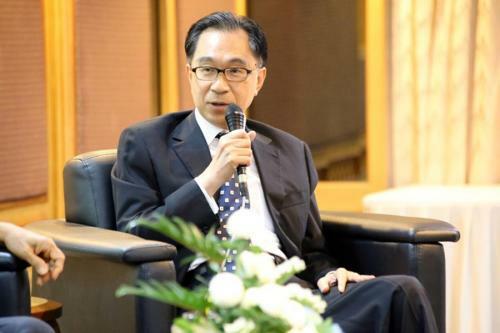 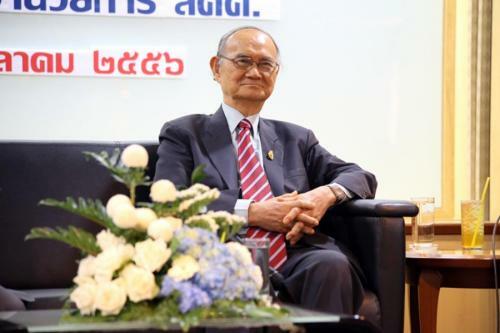 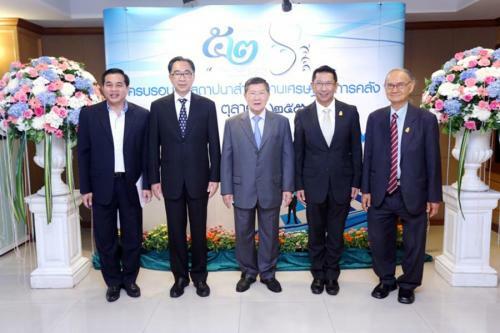 Mr. Somchai Sujjapongse, the director general of the Fiscal Policy Office, joined the seminar titled ?? 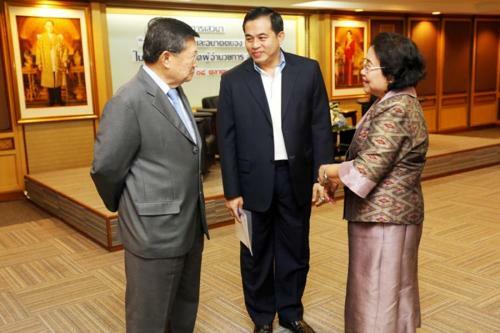 ?Past Present and Future of the Fiscal Policy Office by Former FPO Director?? 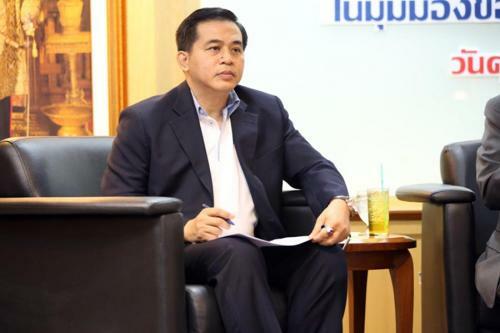 ?s Viewpoint? 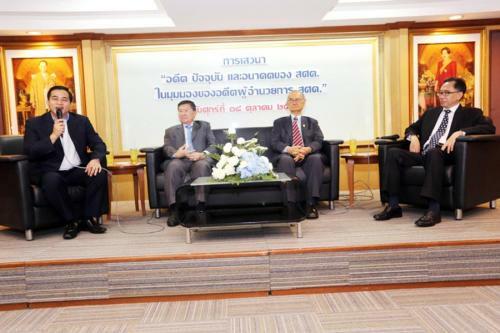 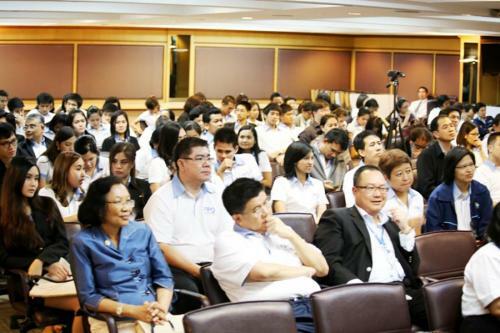 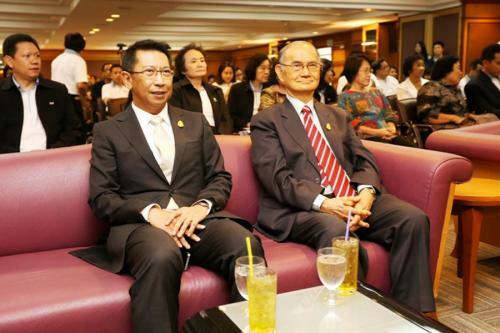 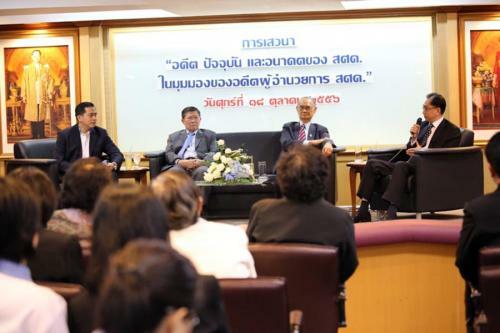 ?�, with Mr. Supachai Pisitvanich, Mr. Sathit Limpongpan and Mr. Somchai Rachuphan, on occasion of the 52nd Anniversary of the Founding of Fiscal Policy Office, at Poey Ungpakorn Auditorium, 7th Floor, the Fiscal Policy Office, Ministry of Finance, October 18 2013.